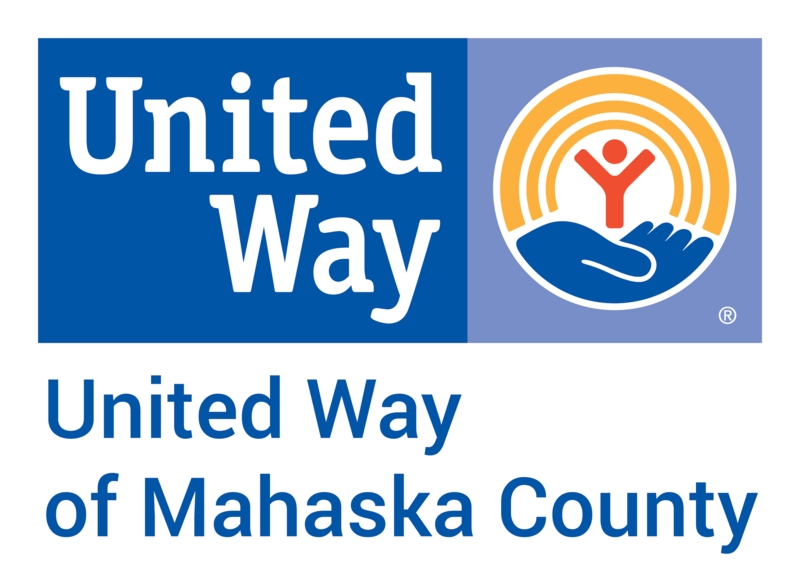 United Way of Mahaska County empowers our communities by promoting education, encouraging healthy living, and strengthening financial stability. Founded in 1963 by a group of volunteers, United Community Services, existed to help provide funding to local nonprofits. UCS transitioned to a United Way in 1998. Over the last 50 years, we have successfully raised and reinvested over 6 million dollars in Mahaska County.